The Last Story is looking set to be a big deal in Japan, as it has been revealed that there will be bother a Wii bundle and a special edition when the game releases next year. The bundle includes a copy of the game, a white Wii, and a white Classic Controller Pro. 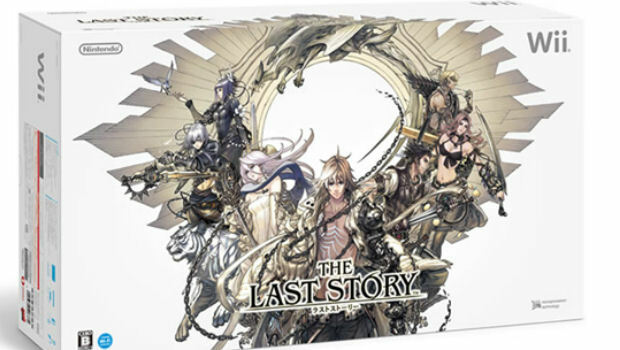 The special edition is the tastier prospect, coming as it does with a copy of the game (obviously), and an Elements of The Last Story "visual book" that includes a mini soundtrack. Classy. Mistwalker's upcoming RPG is launching in Japan on January 27, 2011. Yet again, we miserable roundeyes are still waiting for a release date, if one is indeed coming. 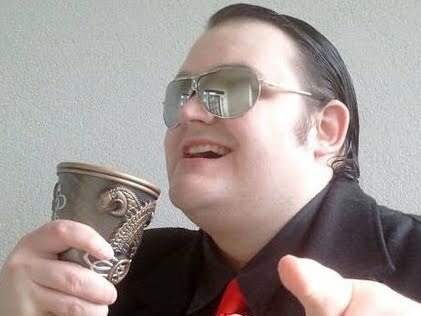 I've tugged on Nintendo's sleeve and asked for a scrap of information in any case.